The physical representation of a brand. 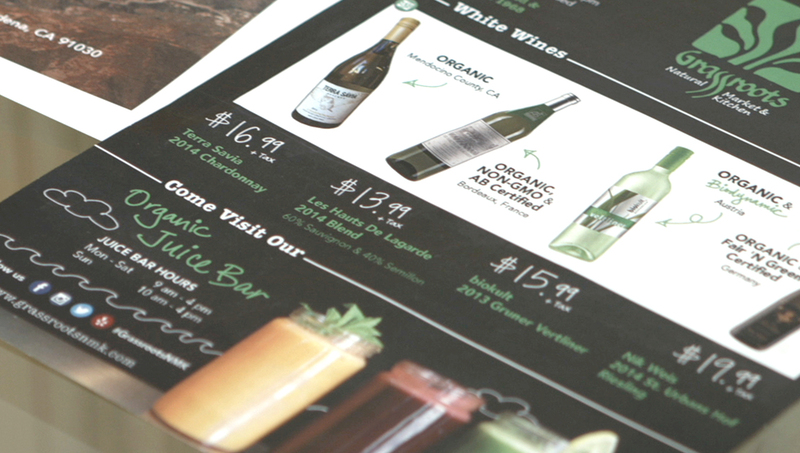 Whether its flyers, business cards, or swag, we help our clients incorporate their logo and brand onto print media. Every business needs marketing materials for a strong marketing campaign. The art of visually communicating through images, text, and display. When developed well, the graphic design is smooth and sometimes unnoticed. It creates positive feelings and communicates information seamlessly and effectively. 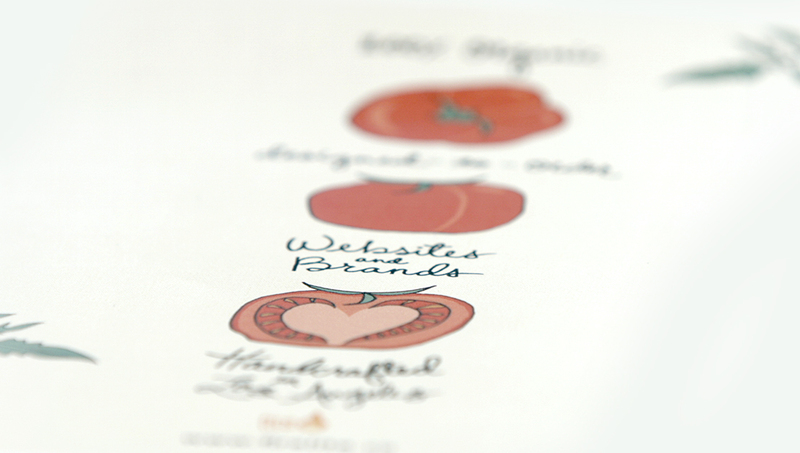 Great graphic design paired with an original brand can attract, promote, and educate viewers.